There are many benefits to being a homeowner. From a purely financial perspective, there are tools to help determine the cost of renting versus buying a home. Comparing the cost of renting to buying usually depends on key factors, such as budgeted monthly rent, target home price, the length of time you plan to live in the home and what your mortgage rate would be. Estimating these values can help determine if buying is financially advantageous. In addition to the actual buying costs, it is helpful to factor these costs of homeownership into your budget. Renting is certainly not free. Here are costs to factor into the renting equation. Similar to a mortgage, the cost of renting is an obvious monthly expense. The challenge with rent is that it is likely to go up every single year. As opposed to a fixed-rate mortgage, it is very difficult to predict what monthly rent will cost even 2 years from now. Not all renters carry insurance, but this fee is helpful to account for when calculating the cost of renting. Many landlords require their tenants to carry insurance. Calculating costs for utilities entirely depends on the way a lease is structured. In larger communities, the monthly fee can be an average of the usage of the entire building. This means that regardless of how much water you use, you cannot accurately predict the cost because your 200 neighbors significantly impact the number. This annual cost should be part of the overall homeowner perspective. Many times it is included in your mortgage payment so you won’t have to make a separate payment. Learn how property tax is calculated based on the assessed value of your home. Typically, the more square footage, the higher the utility bills. Heating six rooms costs more than heating two. If you are upsizing, take that into consideration. Utility costs vary significantly by location. It is prudent to inquire about the probable cost of utilities for the home either from the seller or the builder. Living in a climate with extreme temperatures has an impact on utility costs. Frequency of laundry, number of lamps and technology impact utility costs as well. The good news is that new homes tend to be more energy efficient. Some builders even offer solar options, which can further reduce costs. For the majority of homeowners, a mortgage is part of their long term financial future. Some see a mortgage as a tradeoff for rent that can actually cost less than monthly rent. It’s useful to include your mortgage in monthly and annual costs of homeownership regardless of how obvious this expense may seem. A mortgage calculator can be a useful tool for estimating this payment. Similar to utilities, furnishing a larger space costs more. Luckily, this cost can be only once or at least occur infrequently. Few homeowners change furniture regularly. You can also build your collection slowly. 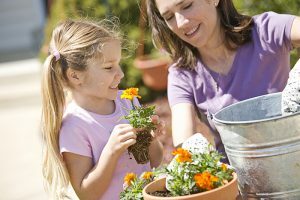 The cost of taking care of a yard depends on a number of factors. Firstly, the size of the yard. Next, do you plan to take care of your yard on your own or hire a company to do so? If you live in a winter climate, it’s relevant to factor in snow removal as well. When you own a home, remodeling is your responsibility. One helpful way to avoid this cost for an extended period of time is to purchase a brand new home. Remodeling will not be necessary for many years to come. Owning a home means being responsible for upkeep. Having backup savings is essential for homeowners. 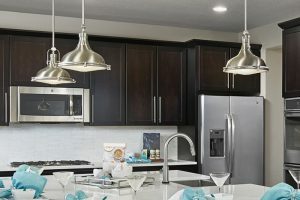 Important to consider, maintenance costs are typically lower in newly built homes due to having new appliances, modern technology and a warranty. 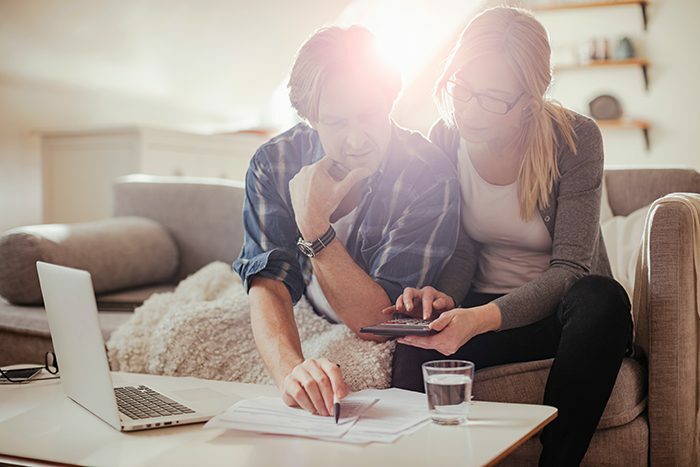 Notably, finances are a significant part of home decisions, but it is also important to consider other elements of homeownership. It is impossible to put a monetary value on creating a home as truly your own for many years to come. Ready to start your journey to homeownership? Start at RichmondAmerican.com. 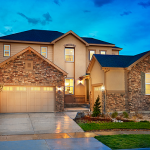 What is an Inventory Home?